Today at the D23 Expo in Anaheim, California, we attended a live panel for Walt Disney Parks and Resorts. 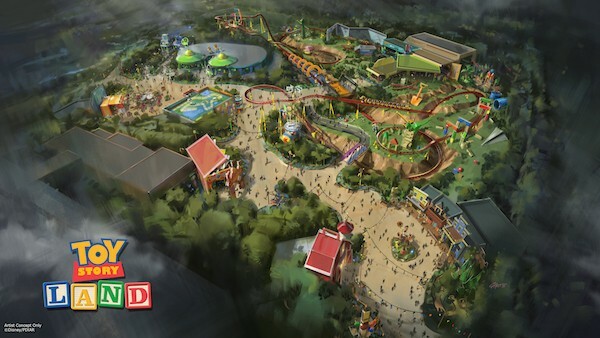 Huge announcements included Star Wars ‘Land’, Toy Story Land, and Pandora being added to Disney Parks. I was able to attend this event as part of an all expenses paid press junket sponsored by Disney. All thoughts and opinions shared on this blog are my own. Let’s just start with the most exciting news of the decade. STAR WARS is being brought to life by the only places that could handle a task of this magnitude: Disneyland and Disney World. Star Wars ‘Land’ will consist of 14 acres of truly out of this world experiences. With employees in full character every step of the way, it will really be like you’re traveling through the galaxies. No dates were mentioned as to when we can expect Star Wars ‘Land’ to be complete, but new enhancements to Star Wars attractions are currently under way. Star Tours – The Adventures Continue Later this year, Star Tours will include a new adventure featuring locations and characters from the upcoming film, Star Wars: The Force Awakens giving guests a new adventure in the galaxy. 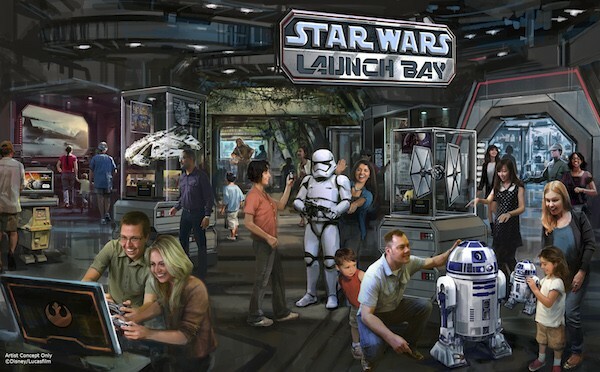 Star Wars Launch Bay – This interactive experience will take guests into the latest film with special exhibits and peeks behind-the-scenes. This will be located in the Animation Courtyard at Disney’s Hollywood Studios and in Tomorrowland at Disneyland Park. Jedi Training Academy – Reimagined with a new experience that includes new characters and a new villain. Season of the Force – This new seasonal event, beginning early 2016, brings new experiences to both coasts. 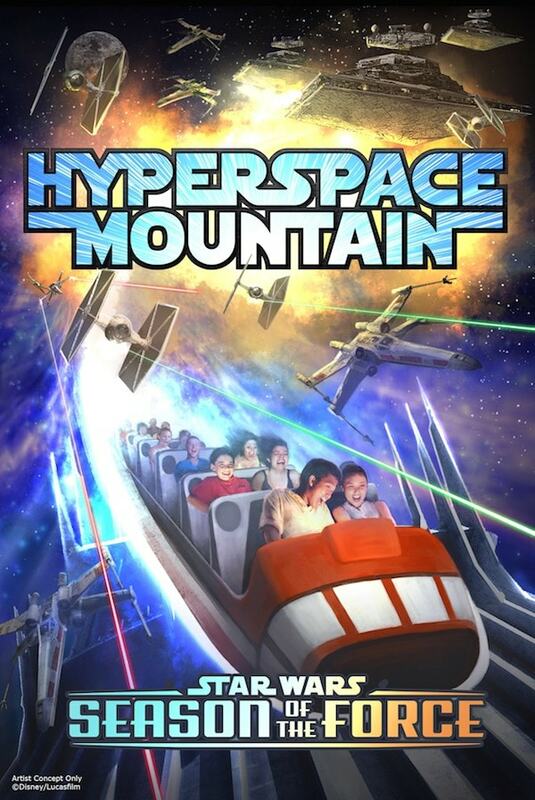 Climb aboard Hyperspace Mountain–a spin off of the classic Space Mountain attraction–in which guests will join an X-Wing Starfighter battle. Family-friendly roller coaster – All on the back of Slinky Dog, you will zip, zoom, plunge, and coast throughout the new land. Alien saucers – The famous little green aliens will take guests on a spin in their very own flying saucers. Toy Story Mania! – Glide into the Toy Story Midway Games Play Set and take aim at 3D objects in a variety of fast-paced games, with an expansion that adds a third track to this popular attraction. 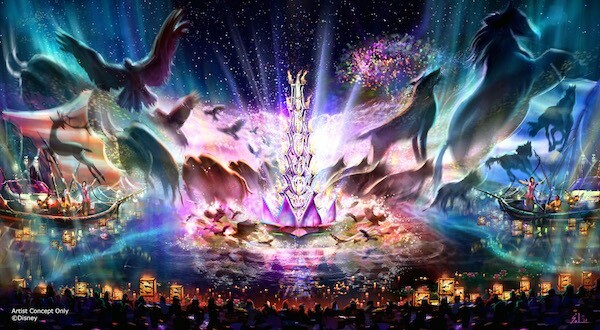 After Dark at Disney’s Animal Kingdom will be the largest expansion in the park’s history. The entire park will transform after dark with new nighttime entertainment experiences, offering longer days than ever before. This world will include floating mountains, a bioluminescent forest and the winged creatures known as Banshees. AVATAR Flight of Passage – This E-ticket attraction, the centerpiece of Pandora, allows guests to soar on a Banshee over a vast alien world. This birds-eye view of the beauty and grandeur of the world of Pandora will be unforgettable. The excitement of these announcements had over 8000 D23 Expo attendees screaming with glee. My heart was pounding the entire time! 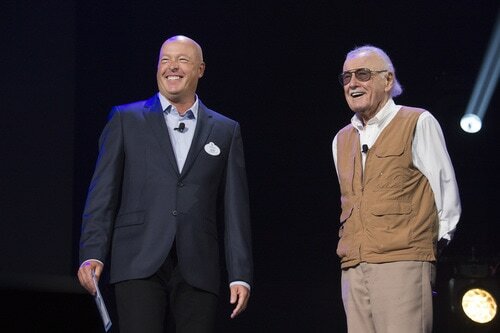 Especially when Stan Lee made a surprise appearance! Which attraction are you most excited to visit? This really sounds incredible, and a fun way to learn about Star Wars, and to see the excitement of these rides and exhibits. I would love to go to the Star Wars in Disney World! Your Post is highly informative and well written. Love Star Wars, but we don’t get crazy over it. We enjoy the imagination of the writer and the smile of my hubby’s face when we watch it. Fun things planned for the parks. Have to get back.